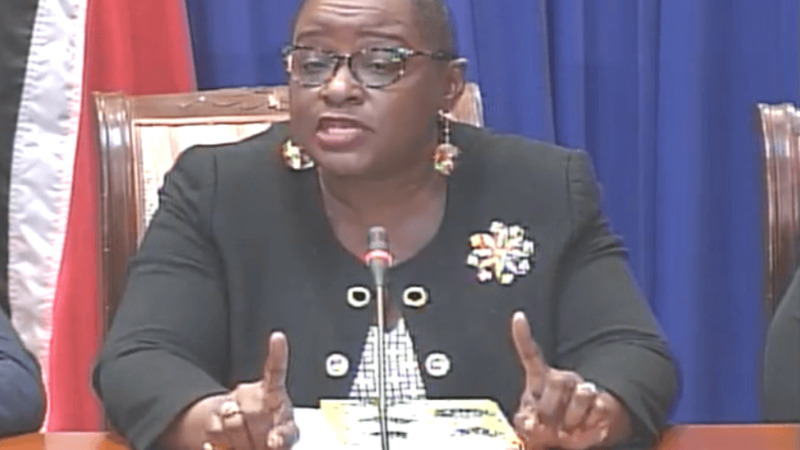 President-General of the Oilfields Workers Trade Union (OWTU) Ancel Roget is calling for an inquiry into Government’s decision to shut down the refining operations of Petrotrin. 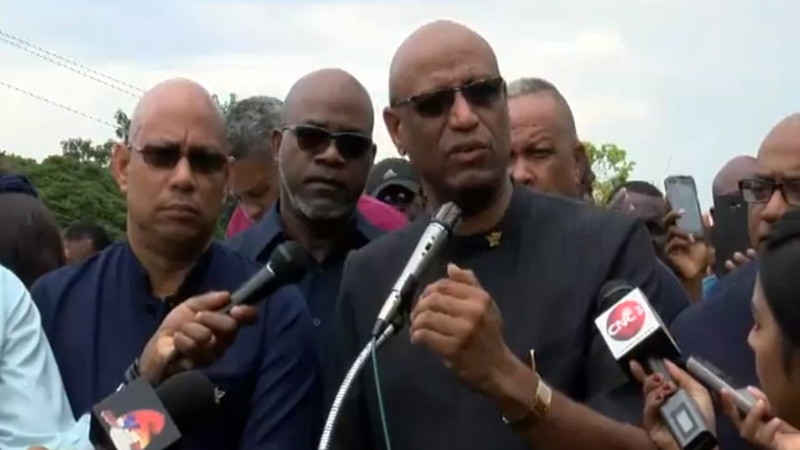 Speaking with reporters on Monday after delivering a letter to President Paula Mae Weekes, Roget accused Government of being "sinister" by first meeting with the Union to discuss the future of the State owned oil company, then saying that the refinery would be closed based on expert advice. The Union leader also denied that he was aware of Government’s intention to shut down the operations of the refinery. 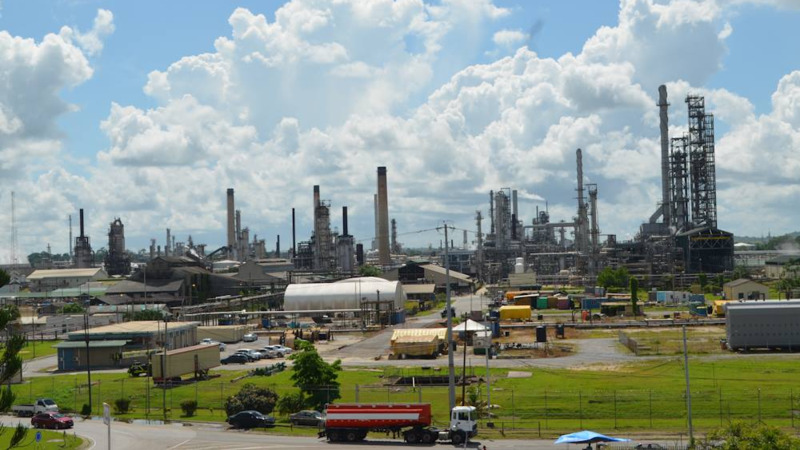 Minutes of a meeting held at the Prime Minister’s St Clair office on August 21 between a seven-member OWTU team and a five-member Government delegation led by the Prime Minister, noted that the OWTU was informed that “Petrotrin will be exiting the refinery business and that the Pointe-a-Pierre refinery will cease to operate”. 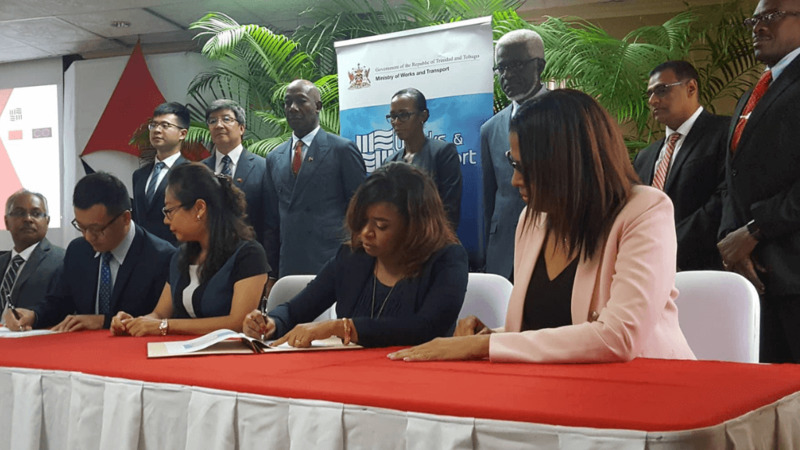 A week later, Petrotrin Chairman Wilfred Espinet made the official announcement on the future of the refinery. However, Roget maintained that there was no clear indication from Government during the deliberations that the refinery would be closed. "In all those deliberations at no time we would have had any categorical statement that they were shutting the refinery down, at no time" he said. "What we interpret the Prime Minister to be saying...is that the refinery would be sold." Roget said it does not make good economic sense not to have a refinery, but noted that the question of ownership remained. He said the union believes that they have been vindicated as it was always their suspicion that Government wanted to sell the refinery, and now, it will be closed. The letter hand-delivered to President Weekes contained the OWTU’s plan to save the refinery, an alternative proposal to the decision to shut down the refinery which would result in job losses in the thousands. 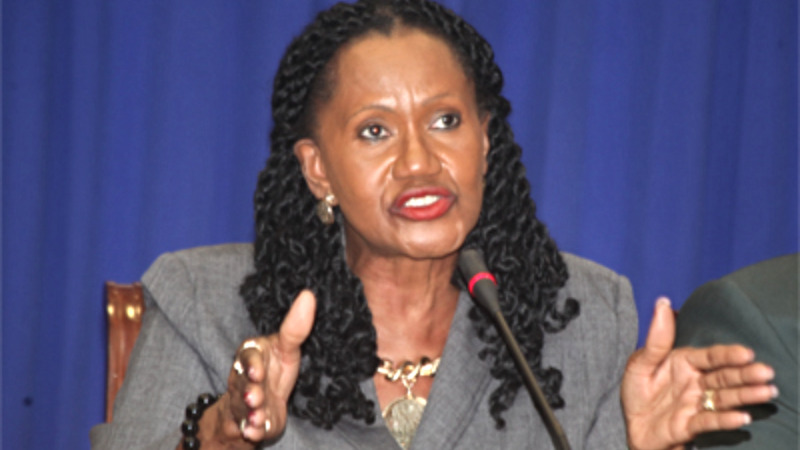 The proposal will also be delivered to Opposition Leader Kamla Persad-Bissessar and the nine Independent Senators.